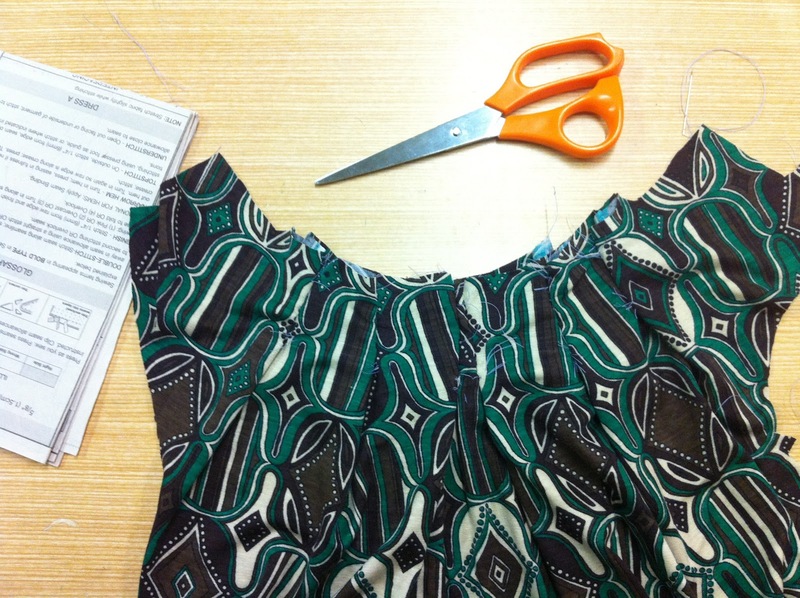 My adventure as a wannabe seamstress continued this week and I must say a bit of progress was made. Slowly but surely the dress is taking shape. Next week I tackle the sewing machine...brace yourselves.